It may be Easter weekend, but we're still back with our weekly news roundup. If you fear you missed anything, here are some handy links to help catch you up on things. 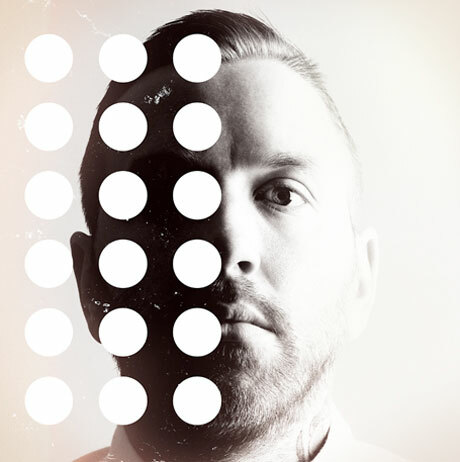 It was another big week for album announcements, as Dallas Green finally announced the next City and Colour album, The Hurry and the Harm. And of course, Daft Punk revealed their Random Access Memories, which may have got yet another guest star in Pharrell Williams. Plus, Queens of the Stone confirmed some more details about ...Like Clockwork, though they still haven't given us a firm due date. Sadly, as often is the case, not all was good news this week. Sabian founder Robert Zildjian died at the age of 89, and Matt Mays collaborator Jay Smith passed away suddenly after a show in Edmonton this week. Also, Baroness announced the departure of their drummer and bassist following the band's dreadful bus crash last summer, Death Cab for Cutie's recent box set may have some printing issues, and Gucci Mane was arrested for assault. However, to end on a positive note, Black Flag are touring North America this summer.